Ready to change hair colors? Obviously, lighting has a lot to do with how the hair color registers on photos, but we know one thing’s for sure: her hair color is flawless. So in case you’re thinking of changing up your look for the summer, you might want to seriously consider going bronde like our girl Selena. To keep your hair strong and healthy like Selena’s, you need a great conditioner. Our pick? 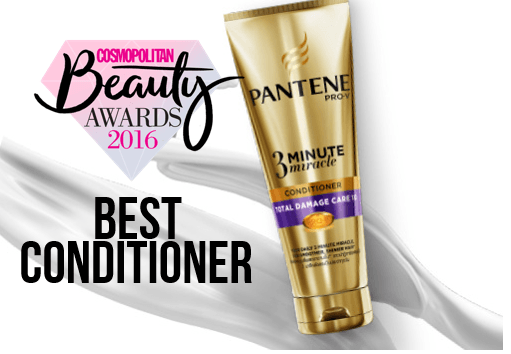 Pantene 3 Minute Miracle Conditioner, which penetrates into each hair strand's core and repairs damage. It’s a game-changer, especially for women who love to color their locks. Whether you want to straighten your hair or get a dye job like Selena's, you can do it all worry-free with Pantene!